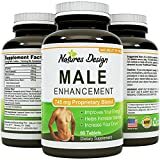 HIGHEST QUALITY MADE FOR YOU – Made in the USA, manufactured in a FDA approved facility certified by the GMP, we give you only the purest natural product, non GMO, gluten free with no artificial ingredients, fillers or binders. 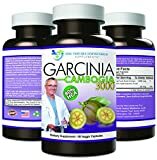 LOSE WEIGHT FAST – Proven to assist weight loss Forskolin fat loss pills have been shown to work in clinical trials for both Men and Women. 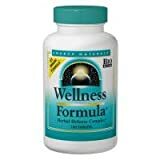 Forskolin was also featured on the Dr Oz show on 6th May 2014 where it was described to work like a furnace to burn belly fat from the inside, while increasing muscle tone. 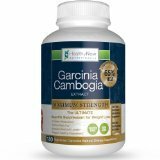 MAXIMUM STRENGTH STOMACH FAT BURNER – Highest concentration 20% Forskolin capsules give you triple action weight loss. 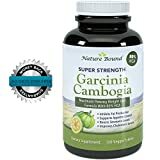 Carb blocker action combined with a top appetite suppressant plus internal belly fat burner, purest Coleus Forskohlii Root Extract gives you FAST results. Are you fed up with exercise and diet regimes which don’t get you the results you want? Are you struggling to lose weight, especially around your middle? 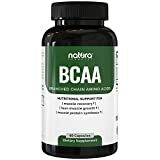 Have you tried other supplements and seen no visible results and / or suffered with unwanted side-effects? We have a solution which can lead to a better physique and in turn improve your health, your looks AND your self-confidence! 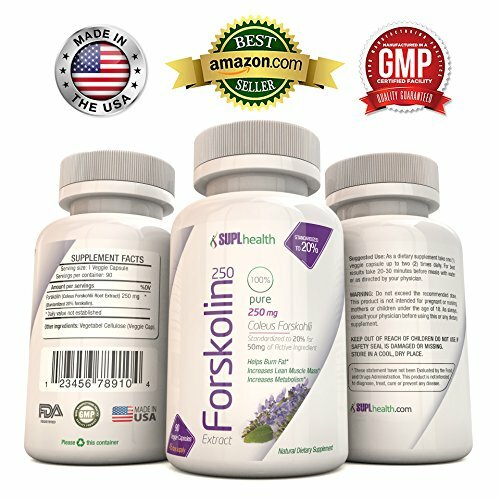 • We offer the highest concentration Forskolin capsules on the market, 250 mg standardized to 20% producing 50 mg of purest Coleus Forskohlii Extract for FAST results. • Unlike many of our competitors, we offer 90 easy-to-swallow safe and all-natural capsules, manufactured in a GMP certified facility in the US, which can be taken up to twice daily, therefore giving a full month and a half supply at the highest strength with no unpleasant side effects. • Forskolin has been demonstrated to assist weight loss and fat reduction in clinical trials. Wouldn’t you just love to show your new physique off at the park, down the gym or at the beach ? 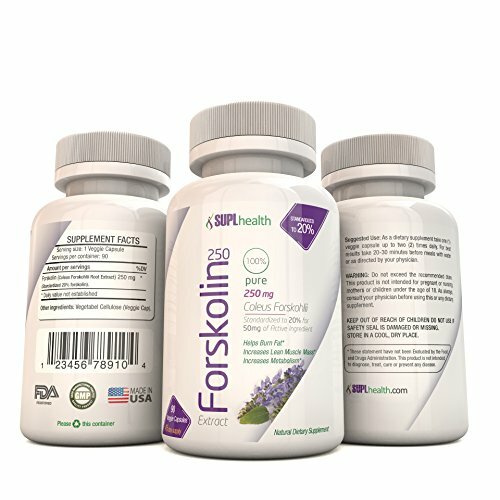 You COULD buy a cheaper Forskolin product BUT ask yourself:- is it the maximum strength and are you getting 90 capsules and does it have all the other benefits that SUPLhealth offers? 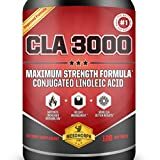 We are so confident that this is a 5 STAR PRODUCT that we are prepared to offer a FULL MONEY BACK GUARANTEE if you are not totally 100% satisfied! We pride ourselves with a full customer service facility – people you can ACTUALLY TALK TO to if you have any questions or feedback about your product. 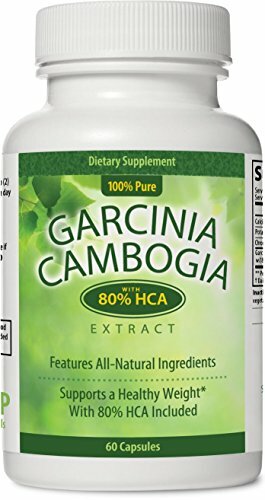 Don’t delay because this product is literally flying off the shelf – Click on the Add To Cart / Buy Button above and start losing that unwanted weight right now! FULL 45 DAY SUPPLY – We offer 90 easy-to-swallow safe and all-natural capsules, manufactured in a GMP certified facility in the US, which can be taken up to twice daily, therefore giving a full month and a half supply at the highest strength with no unpleasant side effects. SUPPORT YOUR BUSY LIFESTYLE – We know your life is too busy to allow you the mental space to fully plan for a healthy weight. Lots of people are too busy to have a routine with enough exercise and fresh home cooked balanced and nutritional meals. Stress, poor quality sleep and sedentary jobs all combine to increase fat-storing cortisol levels in your body. So your body is more likely to store excess calories as belly fat instead of converting them to glycogen for energy-giving fuel. Worse still most processed food has the killer ratio of 50% fat to 50% sugar which makes it much more likely that you will inadvertently overeat and so you are on a downward belly fat spiral. 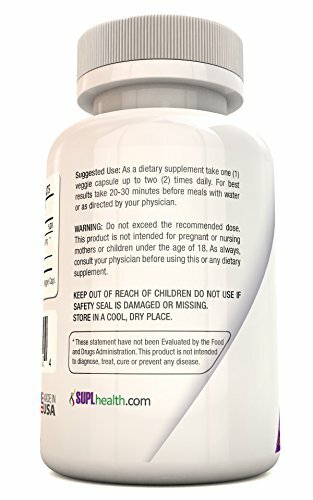 SUPLhealth Coleus Forskohlii Root Extract helps you to break the cycle, by first assisting you to suppress your appetite, then blocking the excess carbs from being absorbed into your body and finally acting internally to burn belly fat. 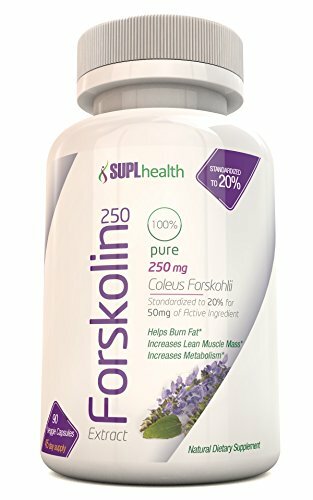 Be the first to review “Forskolin 250mg: Coleus Forskohlii Extract 20% Belly Fat Burner Weight Loss Supplements; 90 Easy to Swallow Clear Capsules Give You the Best Appetite Suppressant That Works; Lose Belly Fat Fast – Diet and Weight Loss Pills for Fat Burning; Full 45 Day Supply; No Side Effects; Look and Feel Great and Lose Weight Now –” Click here to cancel reply.